In our styling challenge, "Creative Butterfly Theme". 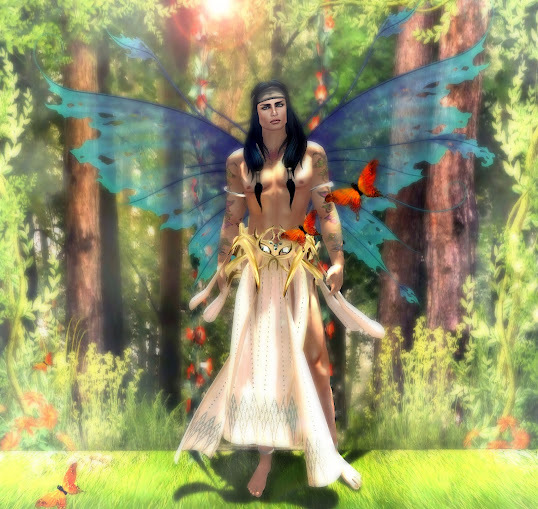 I styled myself as a half human with butterfly wings to show everyone the masculine side of a man with the addition of natures beauty. Also to show that everyone has a beauty to show and be proud of.